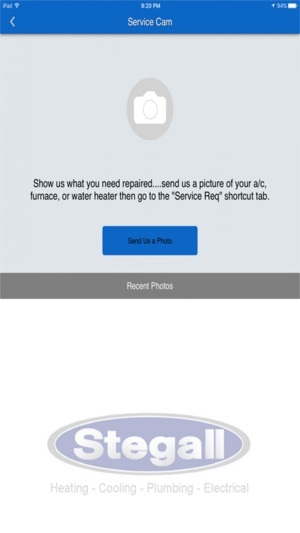 Since 1957, Stegall Heating, Cooling & Plumbing has delivered prompt and dedicated service to home and commercial facilities in Birmingham and throughout Mountain Brook, Vestavia, Hoover, Alabaster and Birmingham, AL. We hire only skilled professionals who are extensively background checked, drug screened, and highly trained. Our team of technicians provides quick turnaround of your project, and answers the most complex difficulties with knowledgeable, effective and economical solutions. 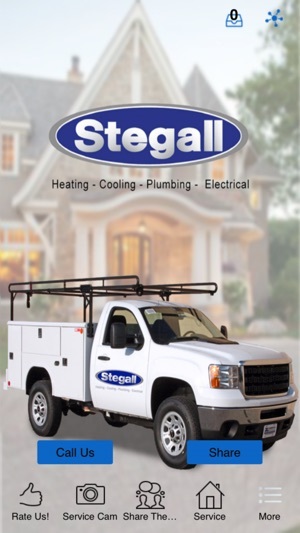 Stegall Heating, Cooling & Plumbing offers commercial, industrial and residential HVAC and plumbing support services 24 hours a day, 7 days a week. 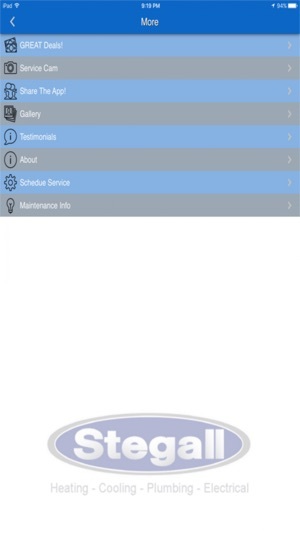 Through a comprehensive array of services that include high quality plumbing, HVAC and process piping design and installation, water heater and generator installation, air quality issues, and duct cleaning, we strive to make your home or facility more convenient, efficient, comfortable, and capable of handling your demands. When you call Stegall Heating, Cooling & Plumbing, we offer a community of support and put our full resources to work for you. 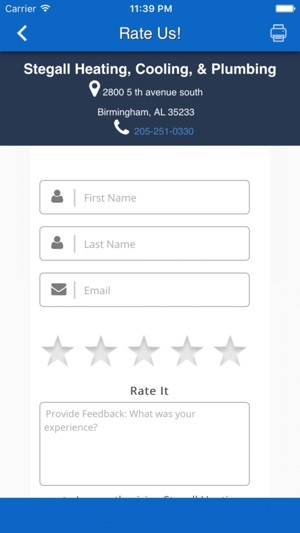 There’s no job we can’t handle, and we are dedicated to 100% customer satisfaction. Look no further for your residential and commercial HVAC and plumbing needs.